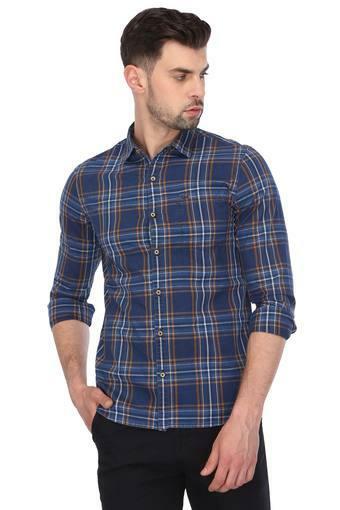 Revamp your look by sporting this majestic shirt from the house of Lee, boasting of an attractive check pattern. 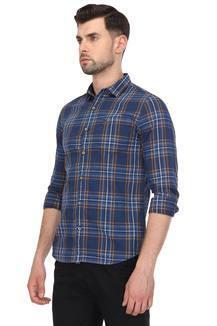 Handcrafted from a premium quality fabric, you can expect a comfortable spell throughout the day. Besides, the slim collar and the full sleeves further add to its fashion quotient. 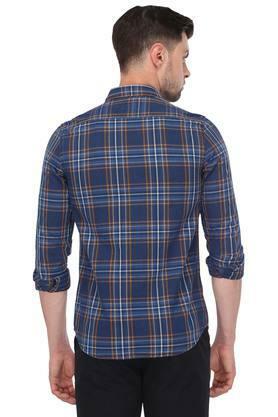 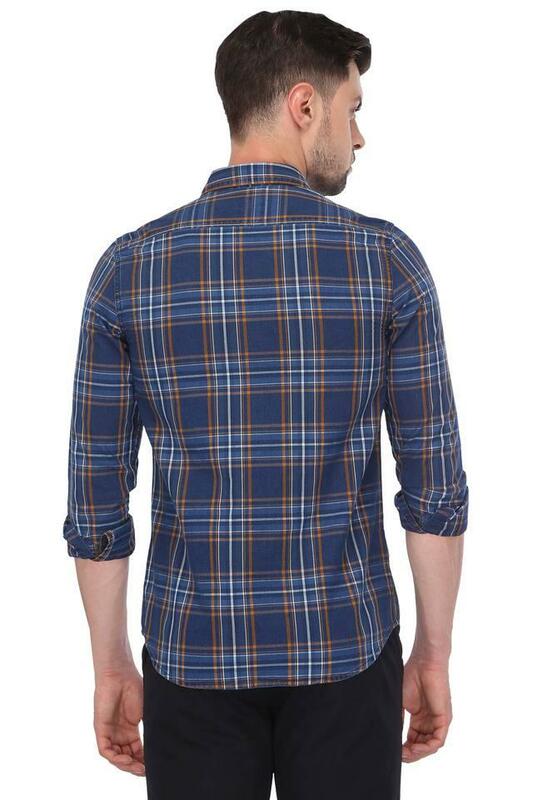 This check pattern shirt is a must have for casual outings with friends. 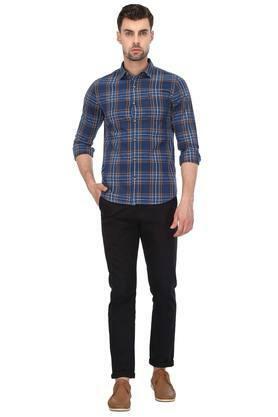 Get the ultimate look by pairing it with your favourite pair of chinos and lace up shoes.